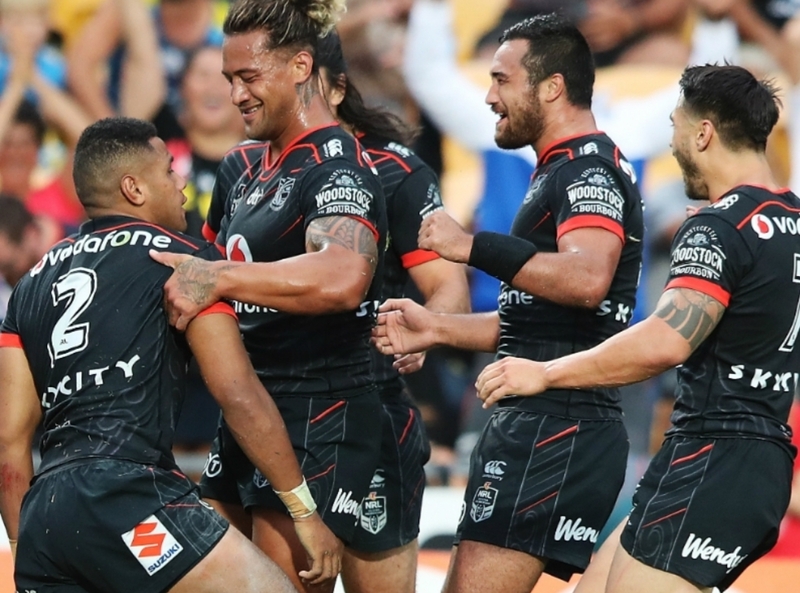 Kiwi veteran Issac Luke says the 5-1 New Zealand Warriors are ready for the undefeated St George Illawarra Dragons in a massive Friday 6pm clash in Auckland. “We didn’t show up last week (against Brisbane), so we have to make sure we show up this week,” Luke said. “What better chance to showcase our great game than by playing St George who are on top of the ladder? 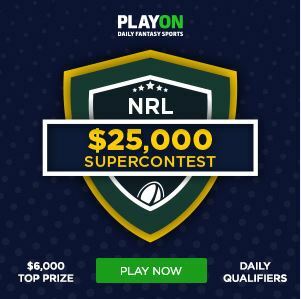 The Warriors however have since been rocked by the late scratchings of star halfback Shaun Johnson and gun centre Solomone Kata. Warriors though will remember just a few short weeks ago where their team shocked the Sydney Roosters without Johnson at Allianz Stadium. Mason Lino and Anthony Gelling come into the starting side.